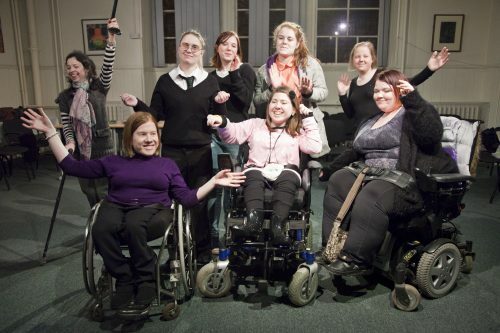 Birds of Paradise Theatre Company and National Theatre of Scotland have announced the three disabled artists who will be taking part in their disabled artist development residency, BOP Artists. In April 2017, Birds of Paradise and National Theatre of Scotland opened applications to BOP Artists. BOP Artists is a new residency opportunity for ​disabled artists in Scotland to ​develop their skills and an ​idea for a new performance project that will impact on career and practice in the longer term. BOP knows that a career in the arts is not straightforward for anyone and recognises that disabled artists face increased barriers; from starting out to working professionally. To mitigate these barriers we are working in various ways across the sector to offer development opportunities to artists. This opportunity has been created to support artists with an exciting and strong idea that would benefit from some time, resources and expertise to flourish. This residency takes a positive approach to access requirements and works closely with the artists, tailoring activities to their individual needs, to ensure they are able to engage in activities and benefit from this opportunity to the fullest extent possible. The residency aims to support the creation and sharing of excellent work by the participating artists and increase their skills and confidence to take their careers forward. Applications were received by artists working in theatre, cabaret, music, poetry, literature, visual art, dance and opera. A selection panel of representatives from BOP and National Theatre of Scotland and independent disabled artist, Amble Skuse, shortlisted five individuals to be interviewed. Below each of the artists and their ideas are introduced. 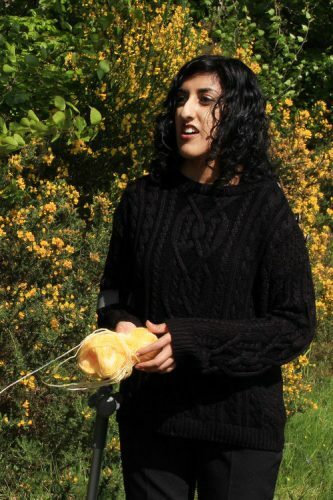 Aminder Virdee is a Visual Arts and Performance Artist, Arts Tutor and Lecturer, and Disability Activist. 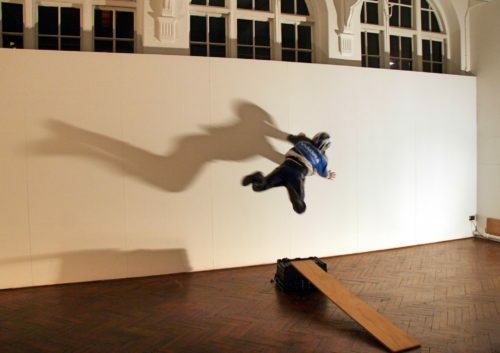 Aminder has exhibited and performed at numerous galleries and venues in London, across the UK. Most recently, Aminder was one of five lead artists participating at Rough Mix 2016 with Magnetic North Theatre, Edinburgh. Aminder’s practice is an ongoing investigation subverting the representation of disability and other classifications of the population that intersects disability, such as sexuality, race and gender. Aminder uses the exploration of the​ Self and identity to penetrate the social, political, physical, personal and philosophical notions attached to the term ‘disability’. Aminder’s project for development during BOP Artists is ‘Cure(d)’, ​ it will examine the ​Doctor – Patient relationship and self-interrogation relating to physical disabilities and mental health. ‘Cure(d)’ is an exploration into ​the effects of medication usage upon one’s identity; a probe into the conflicts and harmonies between human-health, pharmaceuticals, the imposed responsibility entrusted to give or take medication, and to assume all liability for risks and side effects. Jen is a playwright who was born in Dundee and raised in Edinburgh by Glaswegians. She specialises in creating intelligent work with an emotional punch. 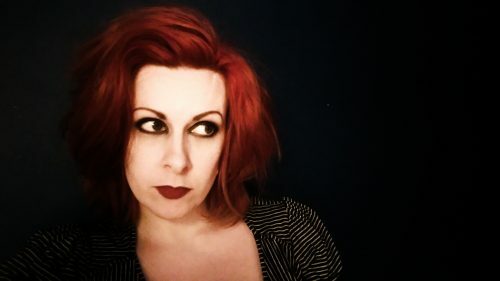 Jen currently works with Scots-Italian company Charioteer Theatre, transcultural specialists Fronteiras Theatre Lab and with ​Previously… ​ Scotland’s History Festival. In 2016 she was mentored by Rob Drummond through Playwrights’ Studio Scotland. Jen sometimes writes about arts politics and mental health. Jen’s project for development during BOP Artists is ​a piece of theatre concerning grief, memory and open world video game design. It will explore whether theatre can capture the experience of a video game and how to create the sense of an open world within an auditorium. She is also keen to look at the additional difficulties grief creates when your relationship to reality is skewed by psychotic symptoms, and to question the perils and possibilities of escaping into a virtual world in those circumstances. Stuart lives and writes in Edinburgh. He attended Edinburgh Napier University, where he obtained a Master of Arts with Distinction in Creative Writing, and has received mentoring for his theatre work from playwright Jane Livingstone. 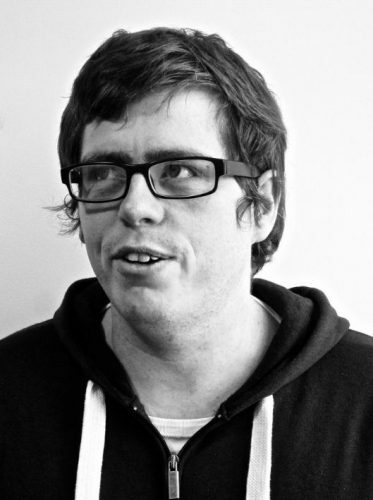 Stuart is also a member of Bella Freak, an organisation led by disabled people, dedicated to staging multi-platform arts projects for disabled artists and performers. 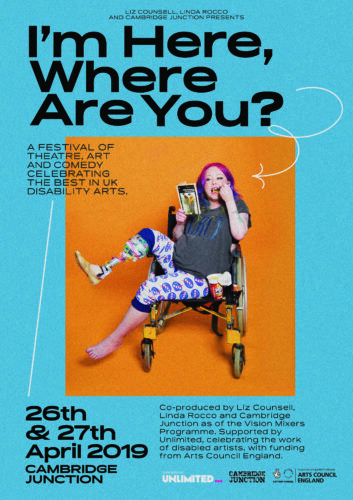 With Sasha Callaghan and David Nicol, Stuart has scripted ​Unwritten ​ , an autobiographical show collecting the poignant, but often comical, true-life stories of three disabled individuals with wide-ranging impairments, as part of a run at the Edinburgh Festival Fringe. For further enquiries please contact Callum Madge at ​callum@boptheatre.co.uk​ or visit the Birds of Paradise site.